Over the last few years, we have heard two mantras repeated: Law firms really aren’t hiring anymore, and it’s really hard to hire a good young attorney. The first statement is changing, and the second statement isn’t really true either. Many years ago, the expectation of a law school graduate was to have at least one or more job opportunities lined up. The job market has been frozen for many years and has been gradually coming back to life for law school graduates and young attorneys in general. There is a general knock, however, on the so-called “young lawyers” or “millennial lawyers” that they are different and just don’t work hard like older lawyers still do every day. This is a classic half-truth in that there are older and younger lawyers, some of whom work very hard and others who don’t work nearly as hard. The younger generation is getting an unfair reputation, and hiring the right younger lawyer is a tremendous benefit for any law firm. 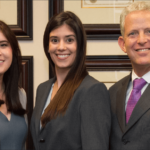 Our firm committed to trying to hire younger lawyers a few years ago, and it did take a while to find the right people, but in the last year and a half, we have hired two young lawyers who have been tremendous additions to our firm. For many reasons, we wanted to encourage other law firms, big and small, to take a closer look at hiring new or younger lawyers, as the right hire will be a great move for the future of your firm. And it’s a smart business decision too. In the summer of 2015, our firm participated once again in the Diversity Internship Program (DIP) of the Palm Beach County Bar Association. This gives law firms and law students the opportunity to make a good match, and law students with a diverse background have the opportunity to get a summer clerkship. The firm ended up bringing Laura Scala on board as a law clerk that summer, and we were so impressed that we offered her an associate attorney position for a year down the road when she would graduate law school. Fortunately, for all of us, she said yes and has been at the firm ever since. Laura was born and raised in this community, grew up with her family and the law and has a passion for helping clients, Bar involvement, and helping others in the community. In fact, she has taken a leadership position with the DIP program, as well as the local chapter of the Florida Association of Women Lawyers (FAWL). Similarly, the firm has been growing in South County and we looked for quite a while until we found the right candidate in Alicia Zweig. 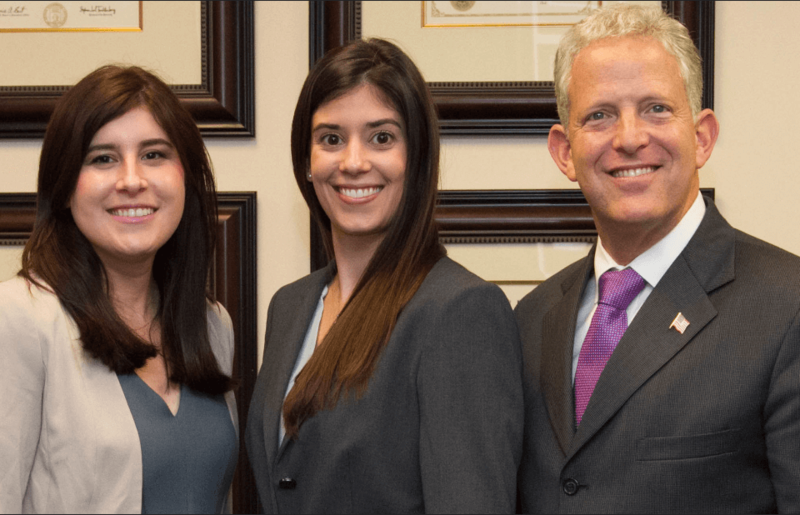 Alicia has been out law school for a few years, having worked primarily for a prominent insurance defense firm, and came on board to work out of our Boca Raton and West Palm Beach offices. She was another excellent hire. Why? Because she had deep connections in the Boca Raton and Parkland area, a real passion and high energy level for her legal work and her community involvement. She literally hit the ground running and has been an important part of our team. It was a great answer, which resulted in our working together. But the point of mentioning this is something else … it’s that if you can hire a lawyer who really buys into your firm mission, then you are way ahead of the game. And you are better off with a younger lawyer, who may not be burdened by bad experiences at other firms, who really wants to be part of your team going forward. A friend of mine one analogized hiring a newer lawyer to getting a good pick in a pro sports draft. If you make good choices, you really can get a “franchise player” who can carry your “team” forward. I share these experiences because these recent hires have been great for our firm, because we tried to stick to a real checklist that reflected our firm’s values and goals. We interviewed numerous (too many!) candidates while looking for a newer attorney for our Boca Raton office. How did our firm end up hiring Alicia Zweig? A mutual introduction, always a great way to meet someone of good quality. If you can find a younger attorney who shares your firm’s goals and values, your firm can be an integral part of the attorney’s growth at your firm. Some (but not all!) older lawyers are pretty set in their ways and may not easily integrate into your firm culture. A newer lawyer can generally do so more easily and add some energy to your firm’s efforts, both on cases and on efforts in the community. “I joined this firm due to its commitment to getting the best results for our clients, and that I knew the partners would support my growth as a lawyer at the firm and my involvement in the community,” Alicia said. A good match up in values is the best way to hire an attorney for your firm. 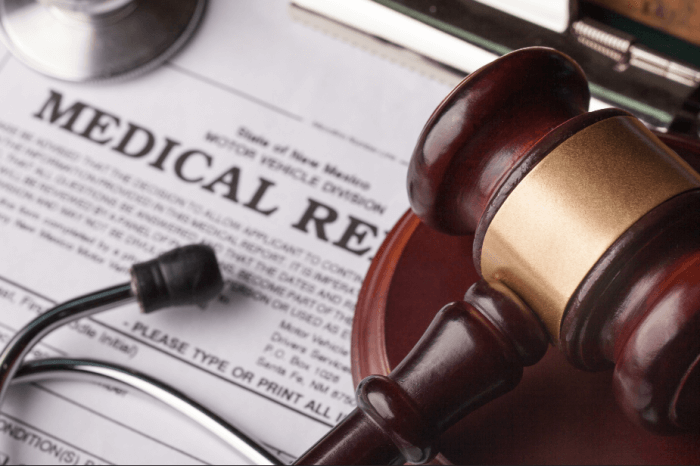 Gary S. Lesser is the managing partner of Lesser, Lesser, Landy Smith, handling personal injury cases in Florida for 90 years.